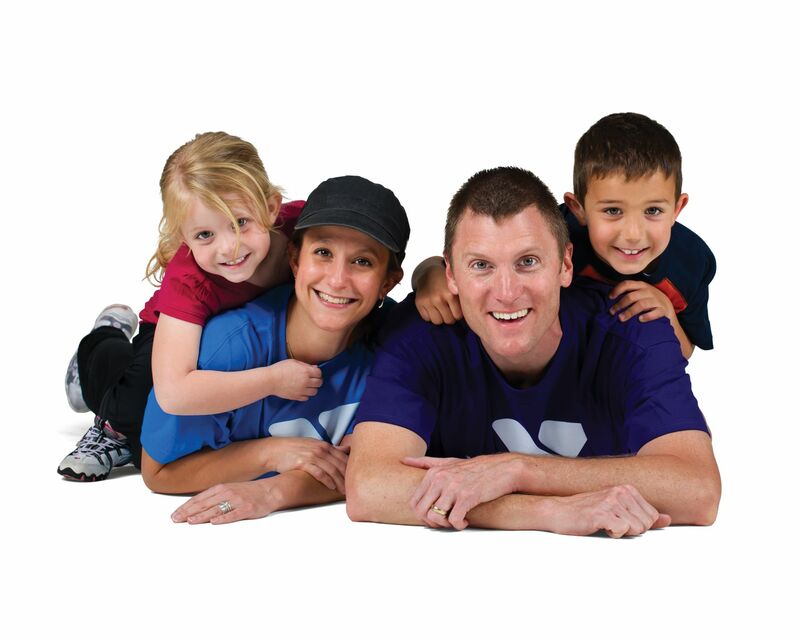 The YMCA’s mission is our reason for being, and the Y’s cause is our mission in action – a promise to do everything in our movement’s considerable power to enrich the common good and make life better for individuals, families and our community. At the YMCA, strengthening community is our cause. Every day, we work side-by-side with our neighbors to make sure that everyone, regardless of age, income or background, has the opportunity to learn, grow and thrive. We believe that to bring about meaningful change in individuals and our community, we must be focused and accountable. That’s why we focus our work in three key areas that are fundamental to strengthening community: youth development, healthy living and social responsibility.